I wrote to you on Friday morning about the impact of recent immigration restrictions on the Tulane University community. I want to underscore that message in light of the events that unfolded Friday afternoon when President Trump issued an executive order blocking the entry of citizens from seven countries into the United States for 90 days. While the situation is still fluid and we cannot be sure exactly how this executive order will be interpreted and applied going forward, I join with my fellow university presidents across the country to express my deep distress and concern over this recent action. Universities are global institutions, places where the brightest minds in the world are brought together to address the toughest problems of the world – problems which know no borders. Tulane joins with the Association of American Universities (AAU) in urging the United States "to welcome the most talented individuals from all countries to study, teach, and carry out research and scholarship at our universities." This executive order impacts at least 23 Tulane students, faculty and researchers, some of whom will be separated from children, parents, spouses and other family members during this period. The Tulane Office of International Students and Scholars has been in touch directly with each of those affected, as well as with all members of our international community to whom we sent this message yesterday. As you can imagine, all of our international students and employees face anxiety about the future. Our Tulane family includes more than 1,600 international students, faculty and staff from 90 different countries, as well as Muslim students, faculty and staff from this country and abroad. 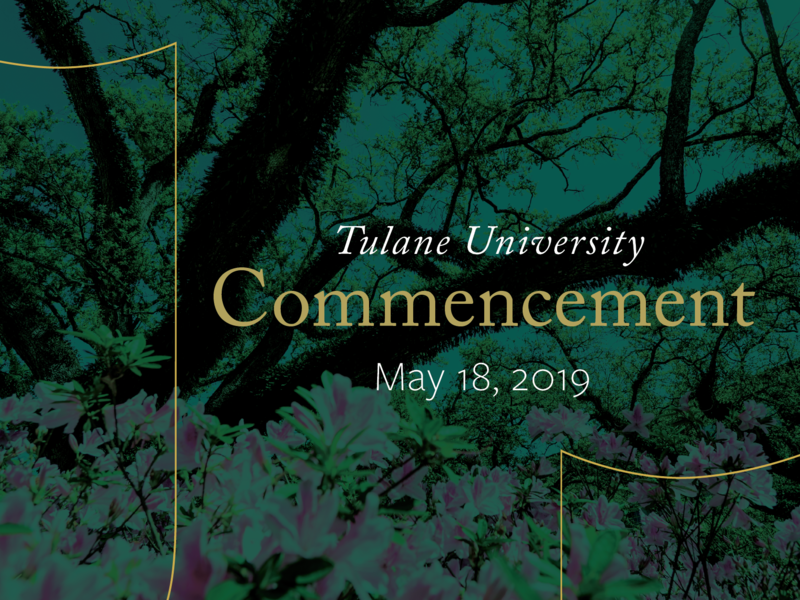 I want each of these Tulanians to know that they belong here, that this is their home and that we are their family. From its founding in 1834, Tulane has always been a profoundly global institution looking outward to solve the world’s problems. While we stand ready to enter into respectful debate with others, Tulane will never cease to defend the principles of non-discrimination, mutual respect and open inquiry upon which our university, our country and the international community of scholars are built.